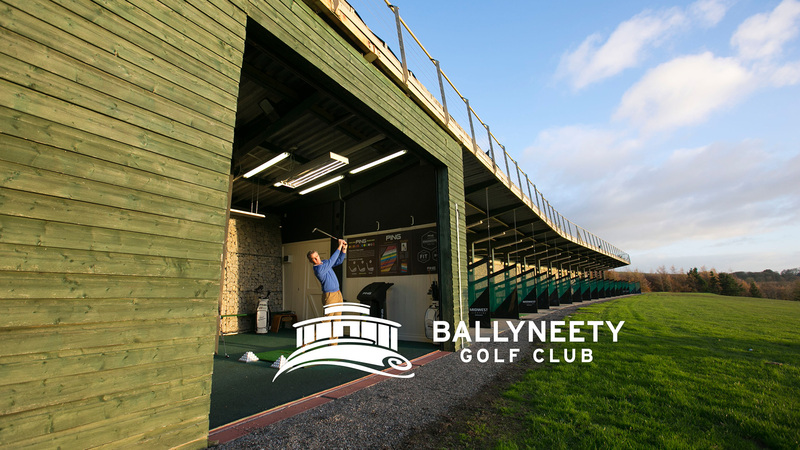 Ballyneety Golf Club offers an impressive 18 hole golf course near Limerick including a full golf range and golf academy. 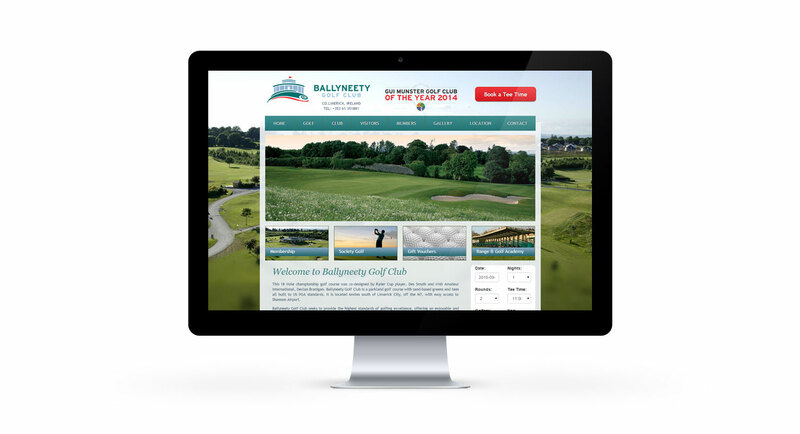 Ballyneety Golf Club is known as one of the best Golf courses in the Limerick area. 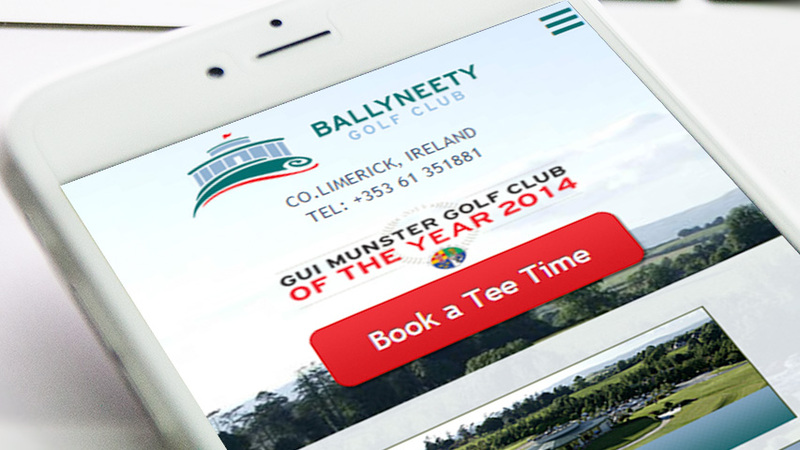 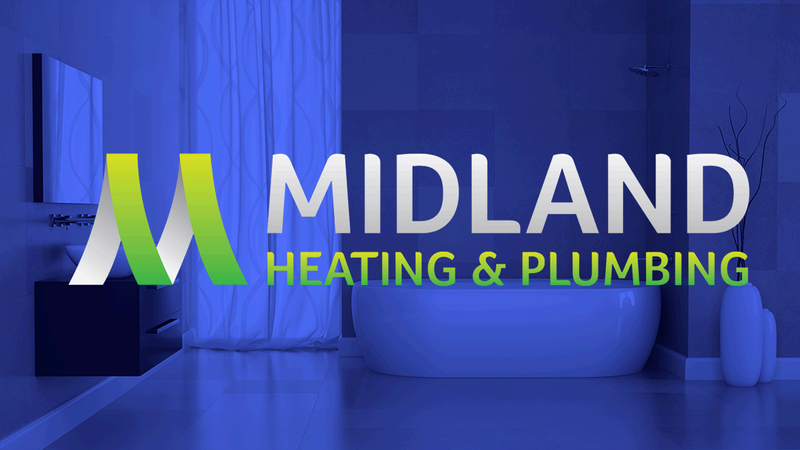 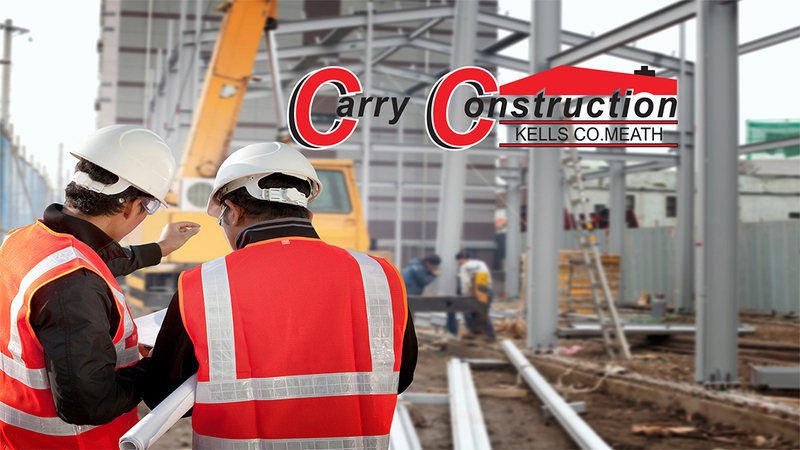 They approached us in order to refresh their entire web presence. 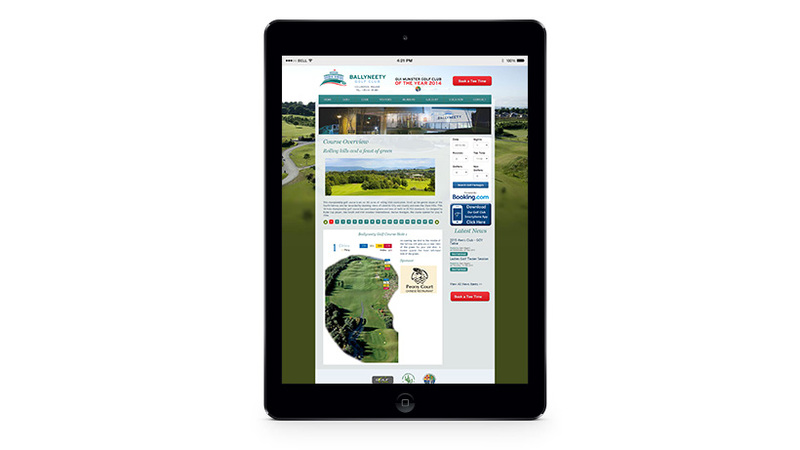 The site is a large responsive brochure site with a blog, course overview system and connection to a booking engine.